If you are looking for the gift that will truly impact 2017 for someone that you love then I have the perfect gift for you! We are offering our gift certificates that can be applied to one of our 78 online courses, private art instruction, business consulting, online shop and even one of our upcoming workshops in our studio! 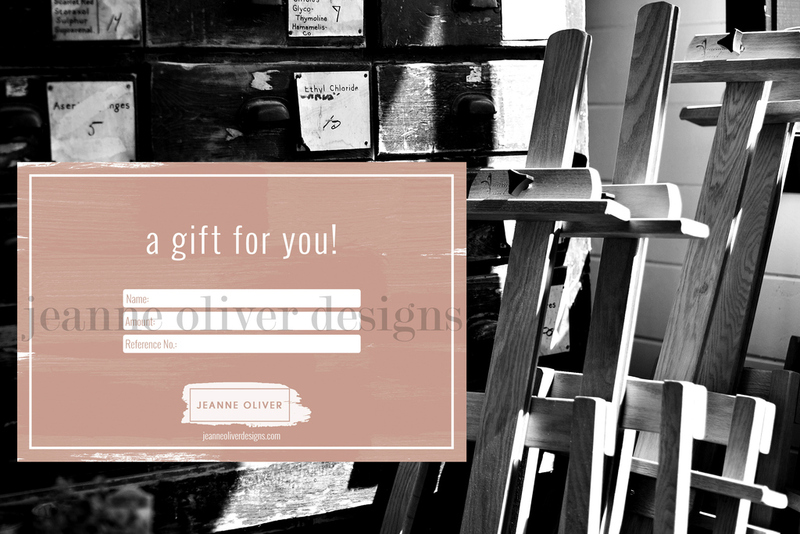 We have tried to make it easy for you but if you want an amount not shown please email us at contact@jeanneoliverdesigns.com and we will create something special just for you. To purchase a gift certificate for yourself or for a friend click HERE. We will email you the printable gift certificate within 24 hours. #1. This coming February I will be traveling to North Carolina to teach at the Donna Downey Studios! This is such a treat for me to be at Donna’s studio but to also be teaching along the East Coast! I know I get asked often to make my way to the East Coast so I hope this makes many of you happy! #2. Ever since I have been a little girl I have been a lover of history, architecture, art and I have ALWAYS known…I would travel. I am greatly driven by my desire to learn, explore and to discover more of this world. My family makes choices all of the time that will make it possible for us to travel more and to have less of other things. We want to collect adventures and memories and not just things. For all of you lovers of adventure, history, art and travel…this is for you! Join me in April 2017 for The Living Studio Along The Seine! 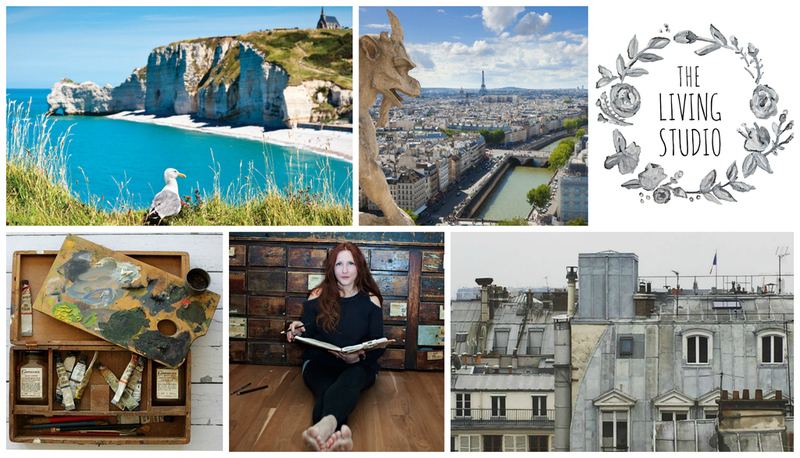 Imagine exploring and creating in France! 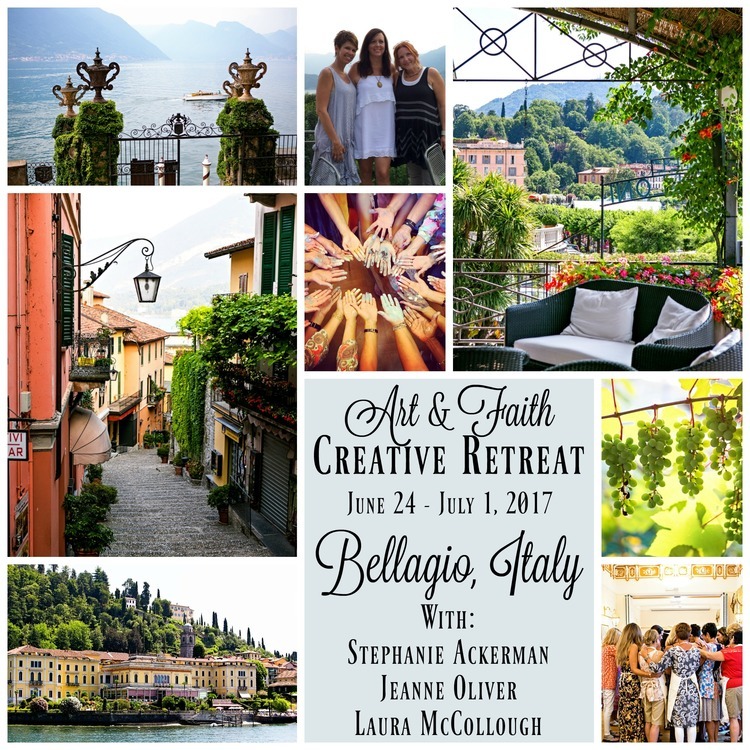 It is my honor to have been invited back by Laura McCollough to teach again (this will be my fourth time) at her truly luxury Art & Faith Creative Retreat. This year my good friend Stephanie Ackerman and I will be back together to teach art when we are not off exploring Bellagio and the surrounding villages. Come and hear some of the details. 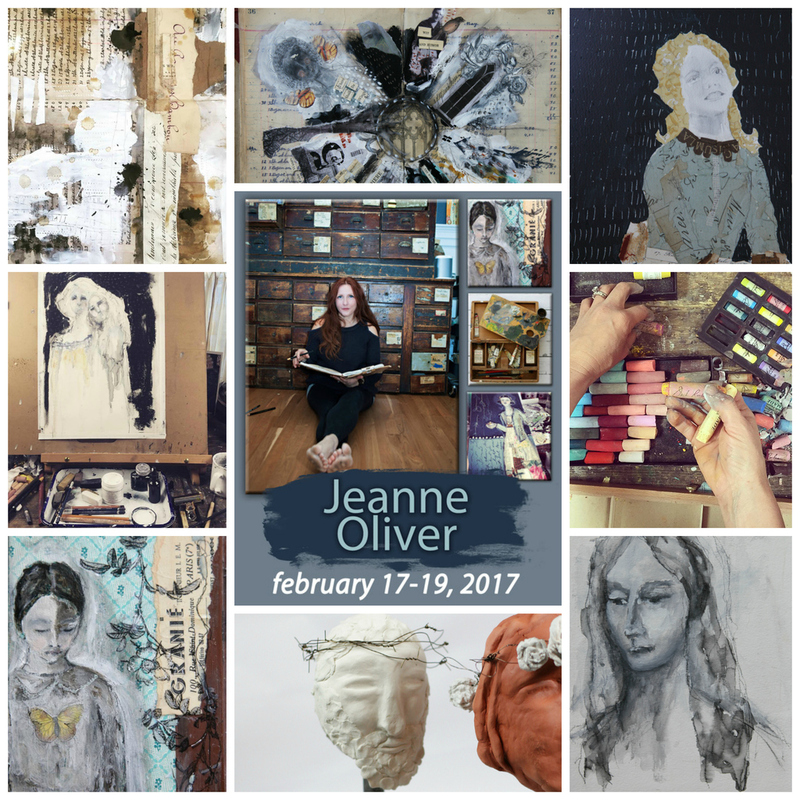 REGISTRATION IS OPEN FOR THE JUNE 24 – JULY 1ST, 2017 ART & FAITH CREATIVE RETREAT! Whether online or in person I look forward to creating along side you in 2017!